Glomar Offshore announced yesterday (Mar 07) the purchase of the 2008 built Bourbon Arethuse and the 2009 built Bourbon Amilcar Subsea Support vessels, which are to be renamed Glomar Worker and Glomar Supporter, respectively. After modifications and upgrades in Glomar yard in Gdynia, Poland (Globaltic Marine), they will be dedicated to serving our O&G and Renewables clients in the North Sea and Baltic on Subsea- and Survey projects. “In addition, and in line with our modernization programme, we are pleased to report that upgrades on or recently acquired Minkar, Situla and Shaula (ex Halul 10, 11 and 12, all 2002 built) are proceeding and the vessels are expected to be ready to trade by Q3, 2019. 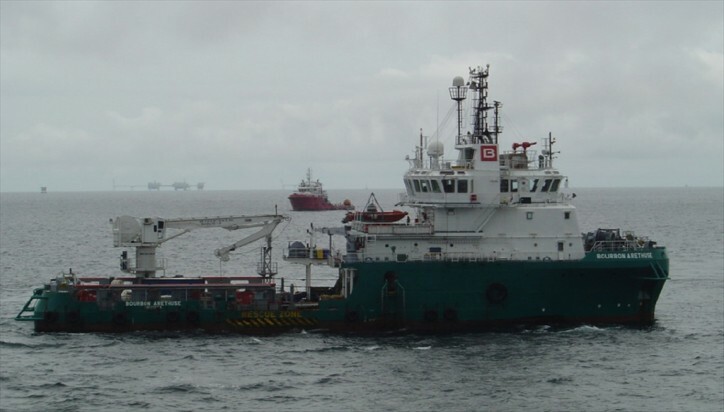 The vessels are to be certified as NOGEPA standby units, serving our Dutch O&G clients for the years to come.